There is room for everyone at Ribby Hall Village… including our four legged friends! 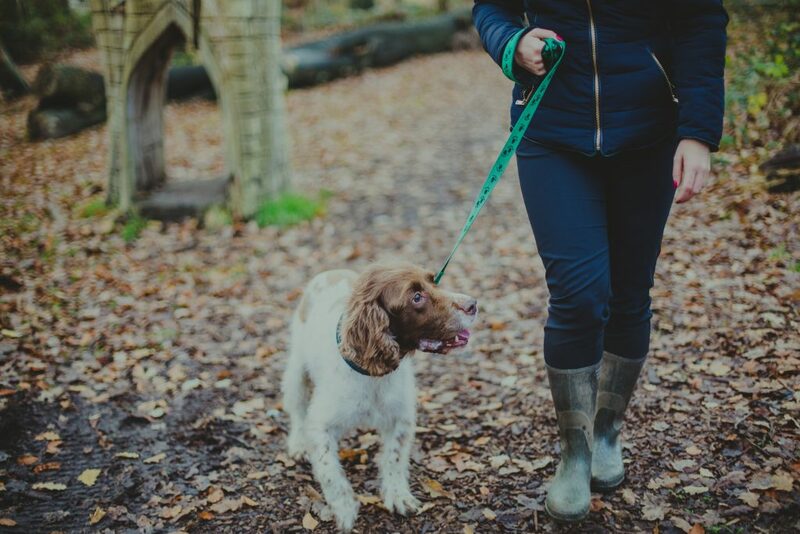 We know a family holiday is not a family holiday without your beloved pooch. This is Koda, the English Springer Spaniel. Koda loves sleeping, eating and long walks at Ribby Hall Village! 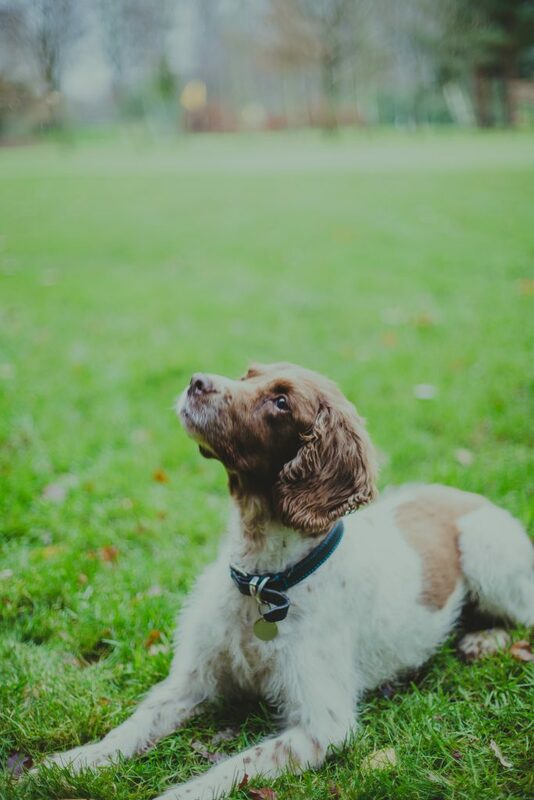 He recently spent the weekend on The Village and experienced everything Dog Friendly we have to offer, from his very own fenced garden in our dog-friendly cottages, to the spacious Woodland Trail to run around in.